S W Dart are specialists at installing solar PV (Photovoltaic) systems in Devon. 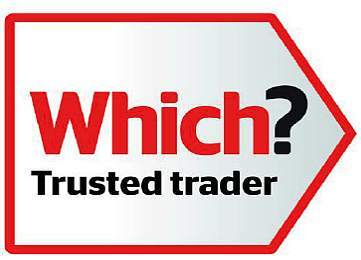 We provide a personal and professional service and supply quality products. 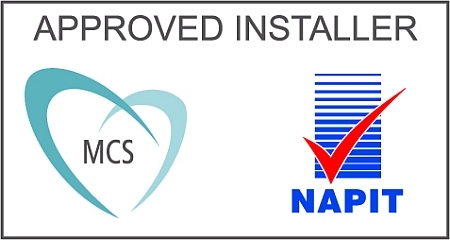 We offer a reliable, competent installation service with insurance backed guarantees and all of our solar PV installation work is professionally accredited and annually assessed. With the increase in gas, oil and electricity prices, this is the ideal time for you to consider having a PV system installed. These systems will reduce you energy consumption, therefore saving you money, and will also decrease your carbon footprint. In November 2012 Feed-in Tariffs were cut after the latest capacity slot for solar panel installations was triggered. For systems smaller than 4 kW the previous rate of 16p for every kW/hour produced will now drop to 15.44 p/kWh, systems with an installed capacity greater than 4 kW but not exceeding 10 kW will receive 13.99 p/kWh and systems greater than 10 kW but not exceeding 50 kW will receive 13.03 p/kWh. The full table of Feed-in-Tariff rates is at the Ofgem Web Site or DOWNLOAD Feed in Tariff Table October 2016 here. 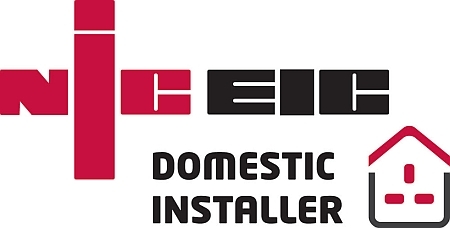 So, please contact S W Dart now to discuss the installation of a Solar PV system – you will benefit from the reduced installation cost and the highest rates currently available from the Feed in Tariff (FIT). The FIT is a government backed scheme, it guarantees a return on investment and you have peace of mind that your system is guaranteed for 20 years. Where can Solar PV Panels be positioned? A solar PV system is made up of panels that are attached onto an existing roof (preferably sloping) or can be mounted onto a wall. Solar panel installations in Devon would ideally be positioned facing in a southerly direction, in order to benefit from the maximum amount of sunlight available. For a solar PV system to be positioned onto a roof, a mounting system is attached on top of the existing roof. Clamps used are entirely reliant on your roofing materials. We can advise you on the best way to position your Solar panels during our initial consultation. What are Solar Panel made of? Solar PV panels are made up of cells, each of these cells are made from one or two layers of semi-conducting material, usually silicon, so when the sun shines onto the cells these create an electric field across the layers. The good news for Devon residents is that the stronger the sunshine, the more electricity will be produced. The greatest benefit to you is what happens at night time. If you consider the National Grid as a storage system then every unit of electricity you generate earns up to three times the cost of buying these units from your supplier. You can save significant money on your electricity bill over the year by making the most of renewable solar energy. 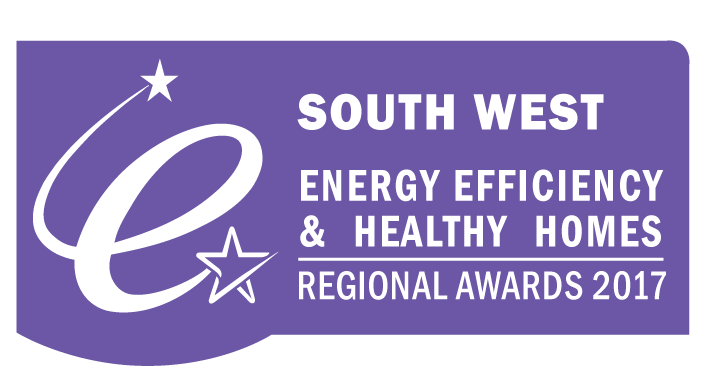 If you want advice on moving over to an eco friendly heating or solar PV panels thermal system in Newton Abbot or in the surrounding areas then do not hesitate to call S W DART. Leave it to the experts; we look forward to hearing from you.